Cider has been produced at the Isastegi farm since the 17th century. Our ancestors made cider to drink at home and invited neighbours to enjoy it with them. here were many cider mills in the Tolosa area and cider production at Isastegi formed part of a culture whose basic drink was cider. A very special, unique product was born of the know-how that comes from practices transmitted from generation to generation. In 1984 Migel Mari Lasa, with the help of his father Joxe Mari, decided to take a step forwards and started commercialising cider. From the beginning he devoted himself to adding his little bit to centuries of know-how and implementing all the necessary procedures for bringing cider onto the market. 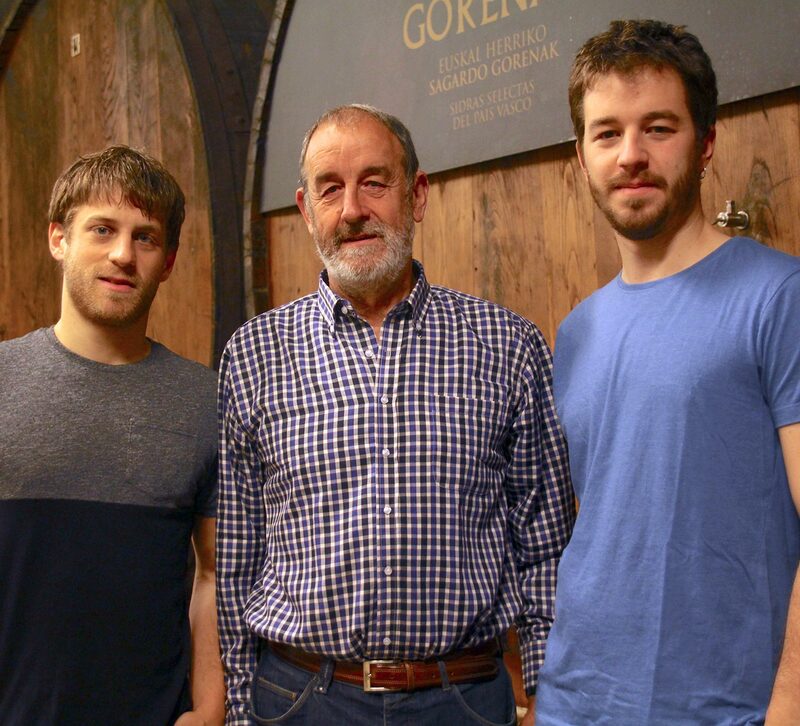 In the space of a few years, he achieved a cider that was well received both in the Basque Country and internationally. Today, Isastegi is a cider with its own personality. The third generation of Isastegi now sell their cider, made from locally farmed apples, all around the world. 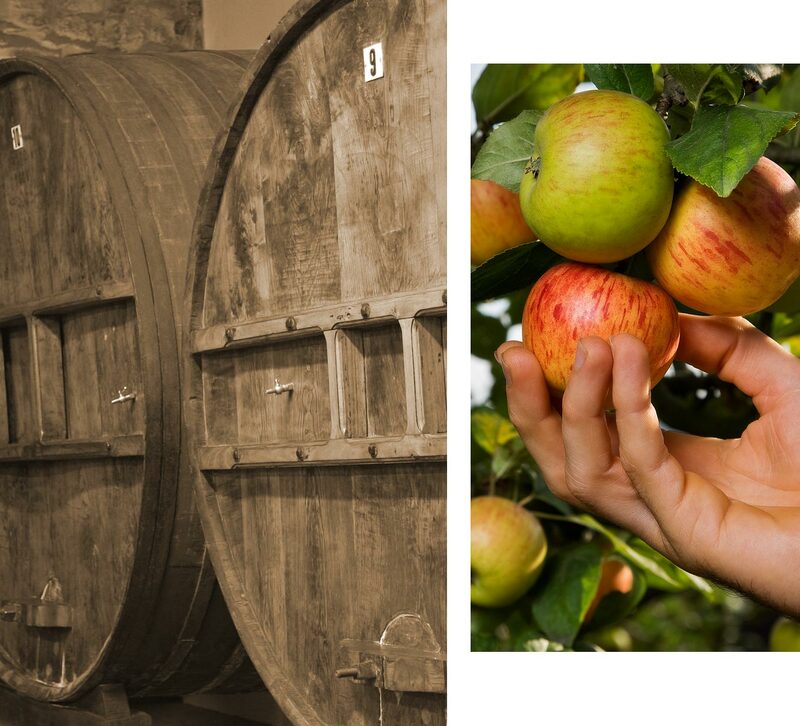 Our production is based on apples supplied from within a 15-kilometre radius. The ecosystem around Isastegi is made up of apple orchards of the highest quality. Our apples run circles round other apples from the Tolosa area and end up going right round the world. 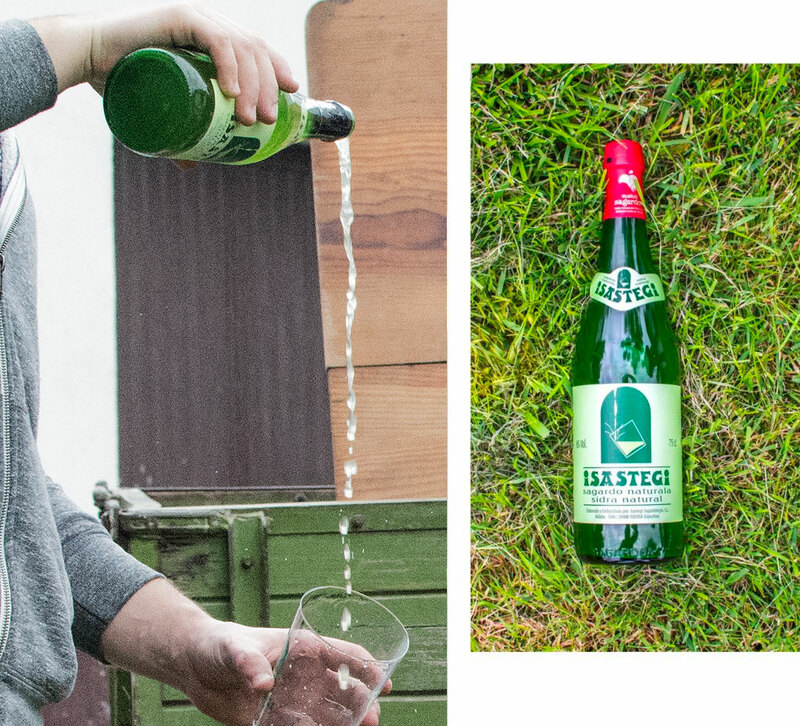 You can buy Isastegi cider in the format that best suits you: traditional bottles, small bottles, or plastic or stainless steel kegs. We also make Sagarko vinegar, fine apple vinegar.